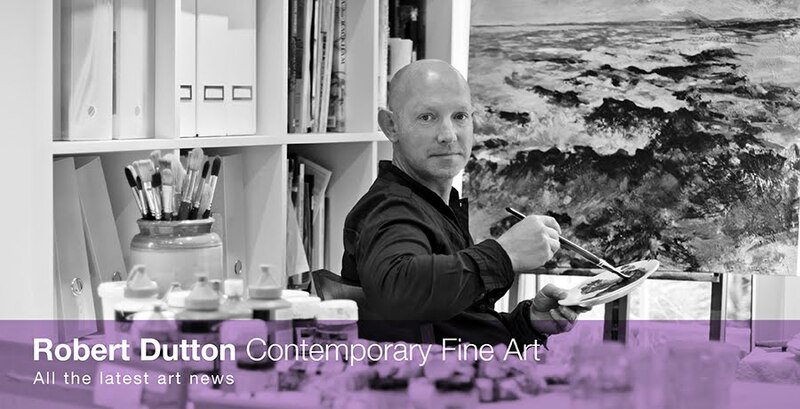 How great to be thought of as a WOW artist...and especially by 'The Artist' magazine! The most important thing for me though is for you to see the WOW factor in your own work and this can be achieved on any of my courses - believe me (or rather others), I'll be able to bring 'the artist' out from within you! Here are some WOW dates for your creative diary! 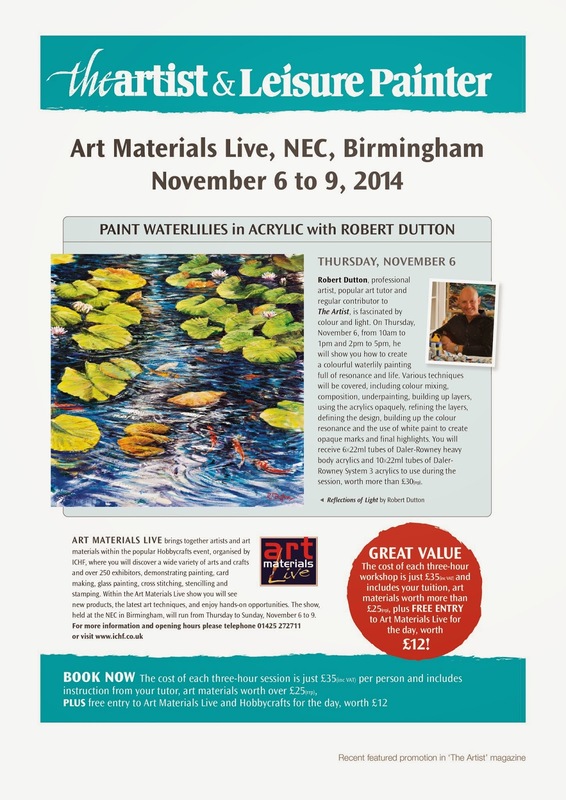 Birmingham NEC and 'Art Materials Live' provides the perfect opportunity for you to learn to paint an expressive colourful painting with me in either a morning or afternoon workshop such as the lilly painting featured. This link lets you know more and how to book and what a great offer this is - especially since you get £25 worth of art materials given to you when you book! At £35 pp this is indeed a fantastic offer not to be missed! 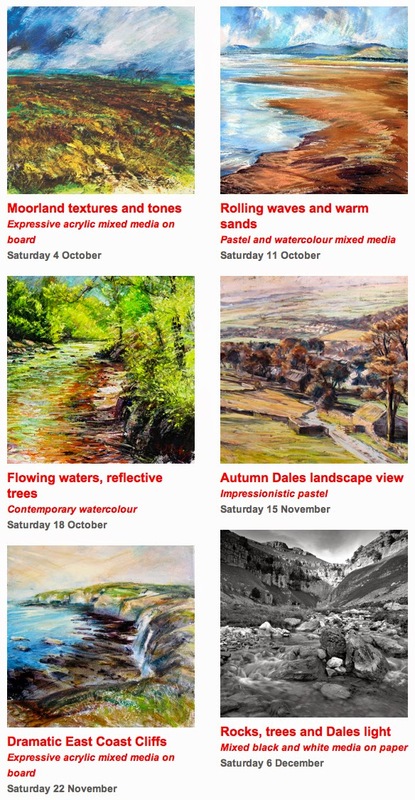 My own 6 Autumn workshops teaching you lots of different painting techniques with different media and subjects at Follifoot Village Hall, Follifoot close to Harrogate North Yorkshire offer you lots of different creative opportunities too! 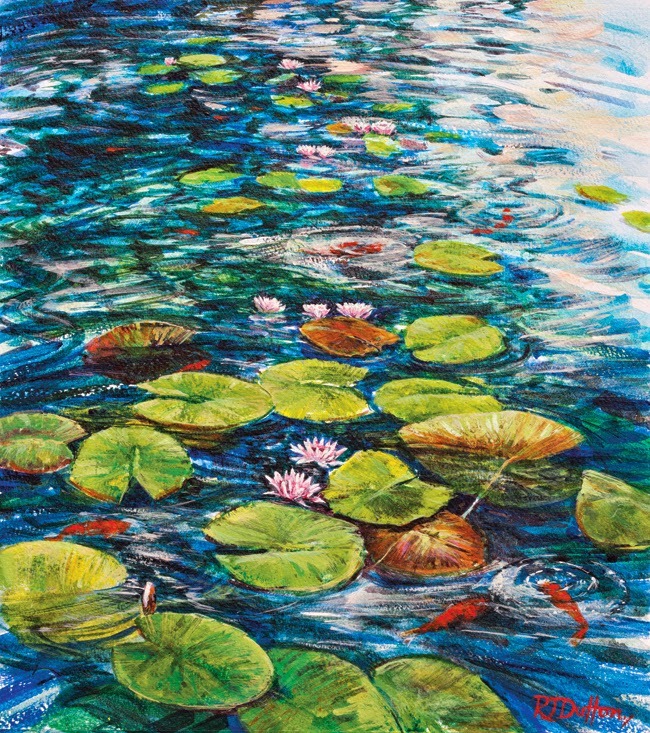 With the first starting on Saturday 4 October and places filling quickly for these popular painting subjects - I'd get your skates on to book your place! WOW! A lot of choices there for you! If you need to know any further details for any course, please do get in touch. I'm only too happy to help!